Congratulations to Richard Koskoff and Roger Booth for their inclusion on the 2016 Super Lawyers list! The list includes the top 5% of practicing attorneys in Southern California and requires an extensive process that starts with peer nominations and then evaluations by an attorney-led research team. This is the thirteenth year of inclusion for Richard Koskoff, and the ninth year of inclusion for Roger Booth. We’re honored that their hard work and determination has been recognized by their peers. 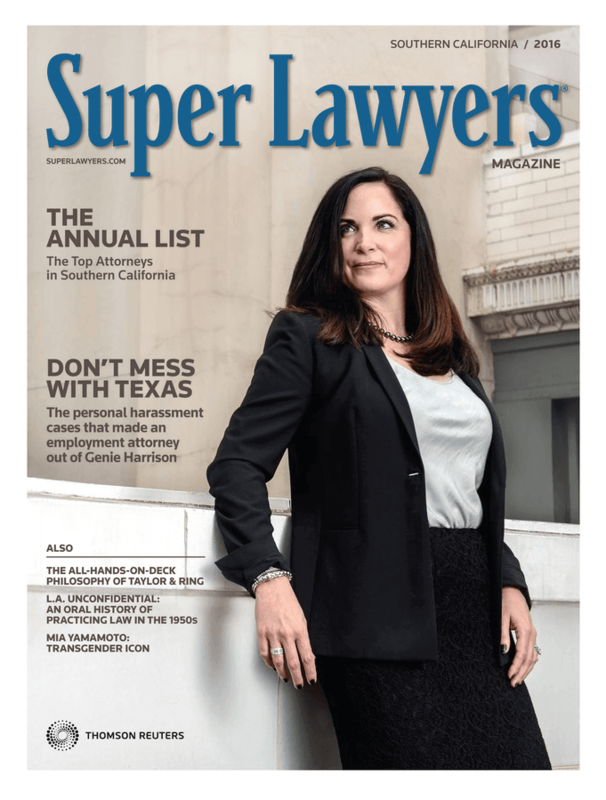 To access the complete 2016 listing, please visit the Super Lawyers Magazine website. You can find their listing on pages 111 and 112.